We love discovering new toys, especially ones that keep the kids entertained AND educated! 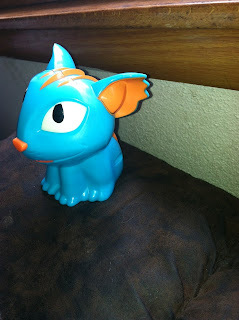 We received a Magic Jinn to review and the kids have not been able to put it down since it arrived. Magic Jinn is a cat who "guesses" what animal you are thinking of. 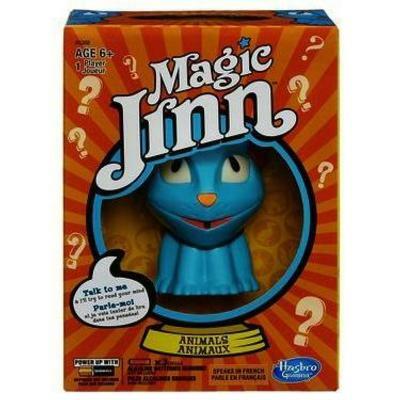 You think of an animal and answer the questions from the Magic Jinn so that it can guess your animal. The kids have been looking up information about their animal in the dictionary because they do not know some of the answers (for example, "Does the animal live in South America?"). Most of the questions are quite easy to answer such as, "Does it have a long beak?" 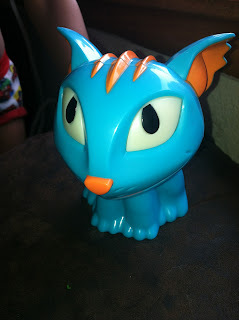 Magic Jinn is tons of fun, and teaches your children more about the animal world. It also lights up, so my kids have been bringing it to bed with them as a nightlight! 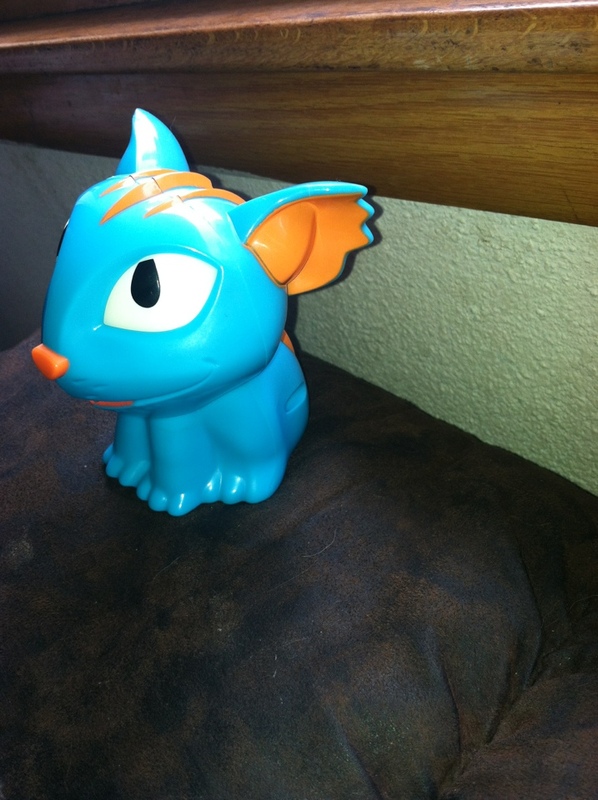 Want to win your OWN Magic Jinn? my grandsons favorite animal is a stuffed giraffe. My nephew is fascinated by pandas. My daughter loves all sea creatures, but especially dolphins! It changes on a daily basis and is usually the last animal she has seen. I would say overall, the horse is one she regularly comes back to. My daughter loves cats! Thank you for the wonderful giveaway! My oldest son (5) LOVES dolphins! My daughter loves the giraffe. He doesn't really have a favorite. He loves all animals. I'd have to say dogs rank pretty high on his list. Her favorite animal is a pig.